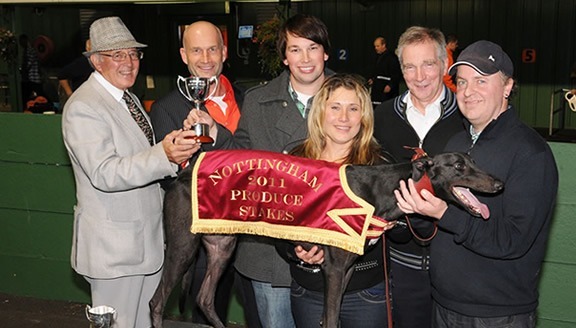 Paul Sallis is one of the best greyhound trainers in the country and has been competing at the very top of the game since setting out on his own in 2005. 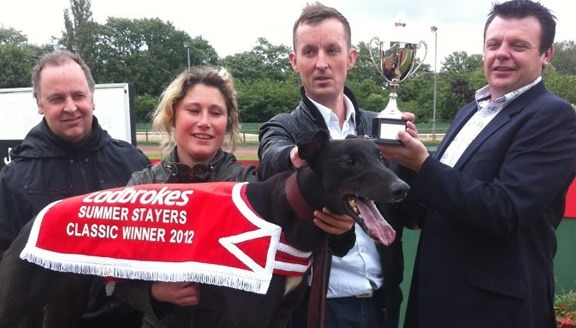 Please take a moment to look at what the kennel has achieved over recent years within the sport. Feature wins on Sky and open races around the country. 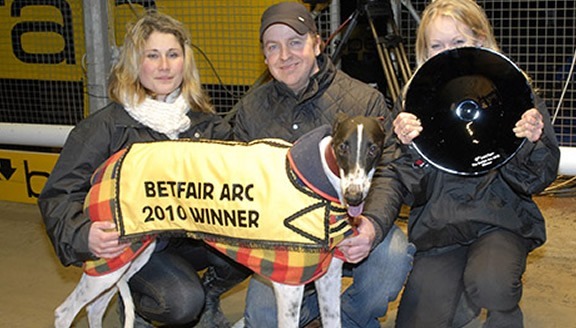 Numerous Feature wins on Sky and open races around the country.